Mother 's Day is just around the corner, so make sure you show your Mum some care and love with well-chosen gifts. At TJ Hughes, we have gifts to suit every taste, style... and budget! Fragrance is always a classic choice and every woman loves to receive a beautifully packaged bottle of her favourite scent - or an enticing new one to try and adore. We offer a great range of cheap perfume from the world's biggest and most exciting fragrance brands. For Mums that adore Thierry Mugler's distinctive and voluptuous scents, the Alien Aqua Chic is the perfect choice. A limited edition fragrance, it combines fresh notes of lemon and orange blossom, combined with zesty pink grapefruit. A refreshing and sparkling scent, it is ideal for everyday wear. Those that favour the gorgeous simplicity of Prada, L'Eau Ambree is a perfect choice, combining femininity, sensuality and a fresh, awakening fragrance in a beautifully sleek bottle. 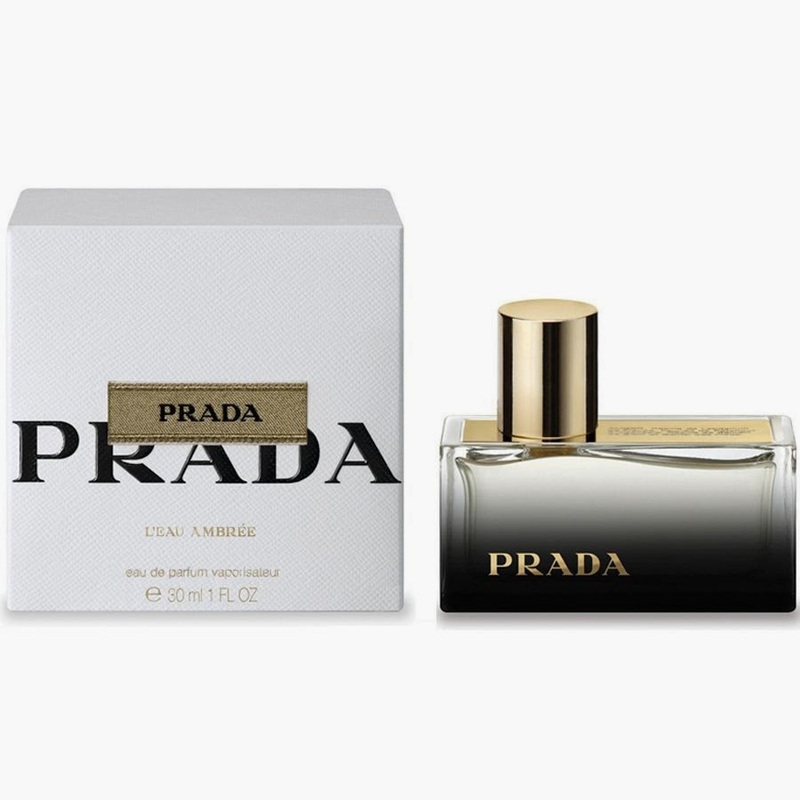 This blend has been artfully created from the world's top parfumiers, and it blends mandarin, lemon and neroli, with supporting notes of May Rose, Gardenia and Benzoin, for a sumptuous and yet accessible fragrance, which continues Prada's Amber line. 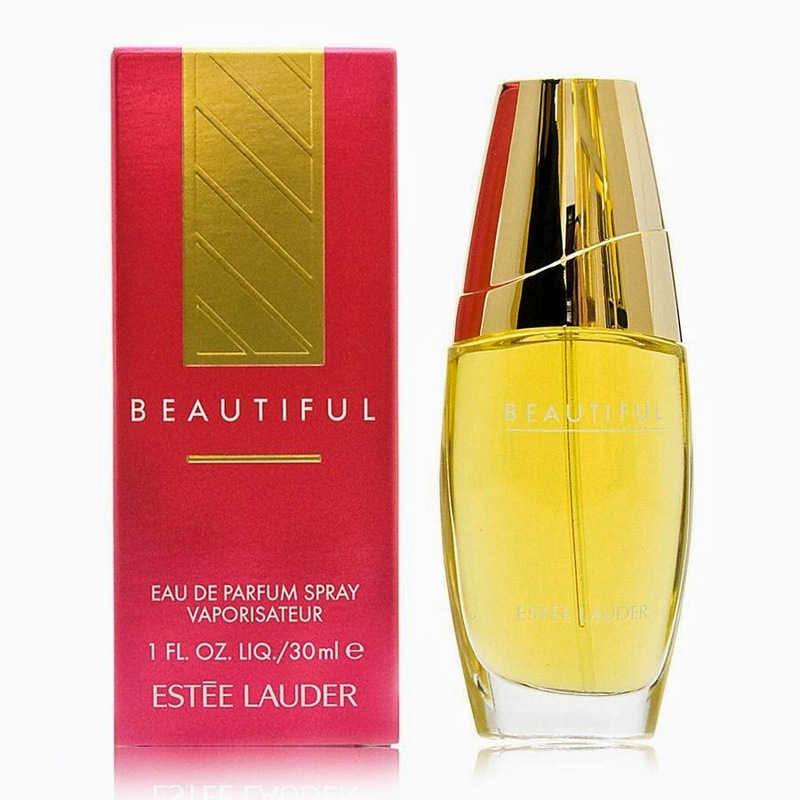 Another superb - and classic option - is Estee Lauder's Beautiful fragrance. This best seller is loved by women all over the world for a good reason - it is luxurious, tender and romantic, and designed to make its wearer feel utterly beautiful! Combining a light bouquet of flowers, blended with base notes of warm wood, and fresh top notes of citrus, this scent is truly timeless. We also stock leading designer make-up brands for that coveted luxury finish. Why not also treat your Mum to some classics, such as the YSL Touche Eclat, which is renowned for 'magicking' away any signs of fatigue or fine lines with just a few strokes, and leaving a radiant and flawless finish. This product is regularly voted as a beauty essential by women all over the world. Another true classic is the Elizabeth Arden Eight Hour Cream Beauty Collection, which is loved by leading make-up artists, models, beauty editors and Mums alike for relieving dry, cracked or chapped skin. Renowned for working in just eight hours, this Vitamin E-rich formulation will restore skin to its natural, soothed beauty.